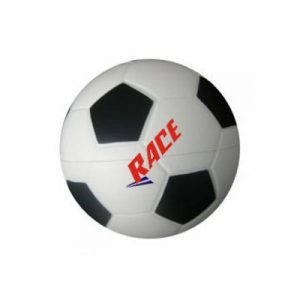 Footballs are available in different sizes for different age groups. 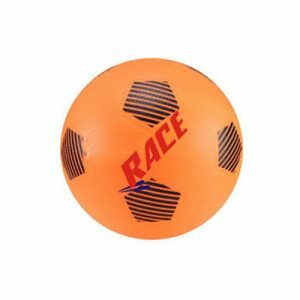 So now you have complete leverage to choose the balls as per your convenience. If you have just started playing the sport enjoy it with the balls that best fit your criteria in terms of weight, quality and design. Remember in parallel to your skills, uniform and team cohesiveness, the ball type is also too vital to be ignored. To facilitate easy pumping a bladder is placed on the outer surface of the ball. 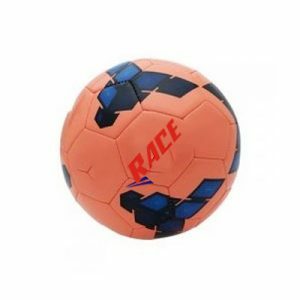 The ball is made attractive with the help of synthetic lining.